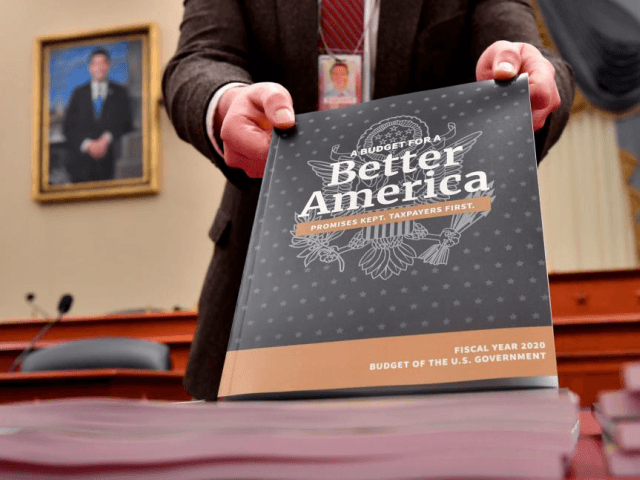 The administration sought to highlight three top-line aspects of the budget in a release Monday: moving economic prosperity forward, responsibility, and investment in America. One of the primary focuses was on reducing government spending. The administration pointed to the 2020 budget’s reduction of “nondefense programmatic spending by 5 percent” to a cap level below that in 2019. It takes aim to eliminate or reduce ineffective programs and “reduces spending by $2.7 trillion over 10 years.” The administration projects that the move will reduce the deficit from five percent of GDP in 2020 to less than one percent within ten years. “President Trump’s budget request reflects his commitment to defending our Nation, ending the opioid epidemic, and building a strong American workforce,” according to the White House. One of the provisions getting significant attention already is a request for $8.6 billion in border wall funding as part of a total $32.5 billion border security and immigration enforcement ask. Of that $478 million would go toward hiring “1,750 additional Customs and Border Protection (CBP) and Immigration and Customs Enforcement (ICE) law enforcement officers.” Another $2.7 billion would go toward ICE detention beds. Veterans Affairs medical care requirements would get $80.2 billion under the Trump 2020 budget. This includes money for implementation of the VA Mission Act. The Department of Justice is afforded $330 million in the budget to fight the opioid crisis that has been an increasing focus of the Trump administration. 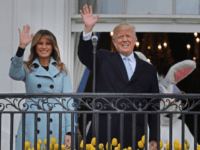 “The budget promotes quality education and job training, holds higher education institutions more accountable, and expands Pell Grants to high-quality short-term training programs,” according to the White House.